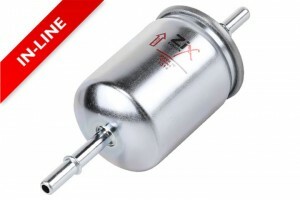 Paracha Auto Parts manufactures fuel filters that provide optimal efficiency and unrivaled fuel cleansing performance which makes them indispensable for longer fuel system and engine life. Dirt, rust, scale and water are the main fuel impurities. 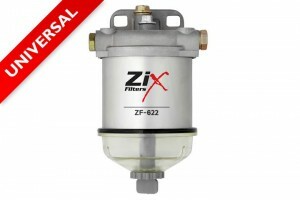 There are two reasons behind these impurities, unkempt fuel storage tanks and rusty fuel system parts of the vehicle. 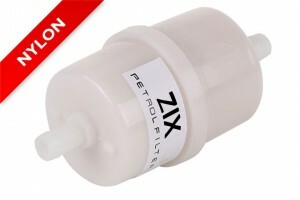 These impurities can lead to engine failure or slow degradation by blocking fuel injectors and carburetors. 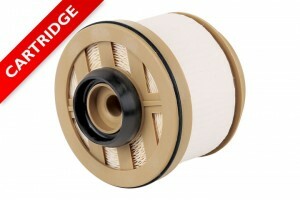 Spin-on and cartridge-type filters enhances engine life and extended maintenance period. 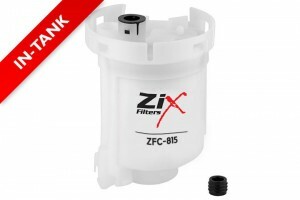 Being the leader of fuel filter manufacturer, we have engineered Fuel filters that are easy to replace and our spin-on filters come with built-in gaskets. 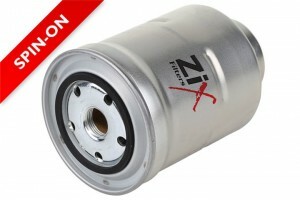 ZIX is high performance premium filtration range.